If you wish to keep your teeth for as long as possible, it is important that you care for them properly. 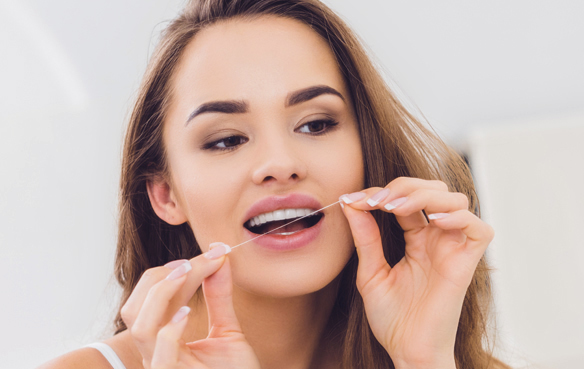 At The Dental Gallery we practice preventative dentistry, and encourage all our patients to visit our dentists and hygienists on a regular basis. In this way we can monitor the health of your mouth, teeth and gums and help you to develop, and maintain, good oral hygiene habits. 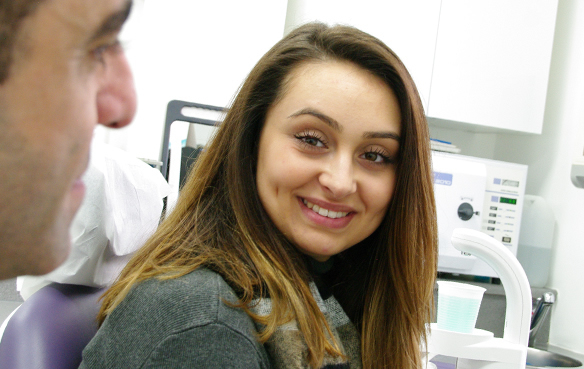 We provide general dental care for the whole family; we look after patients of all ages, from the youngest to the oldest, and we treat a wide variety of different dental conditions. To find out more, view our selection of treatments below. We welcome all new patients who are looking for a private, modern dental practice with state of the art facilities. You can visit our hygienist directly, and book regular appointments to keep your teeth and gums healthy. 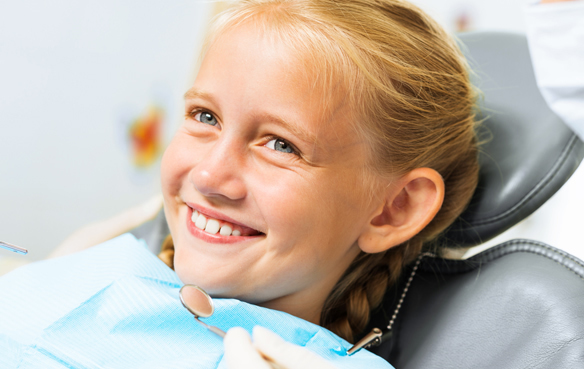 Fissure sealants are used to help protect molar teeth against decay. Losing a tooth can be a distressing experience. Dentures are designed to replace missing teeth. 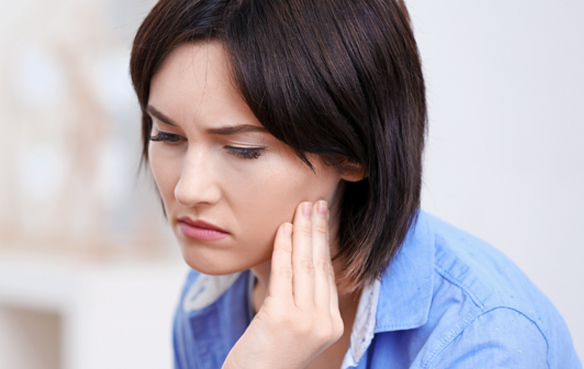 If you are experiencing painful or restricted jaw movement, this could be a sign of Temporomandibular Joint Dysfunction. 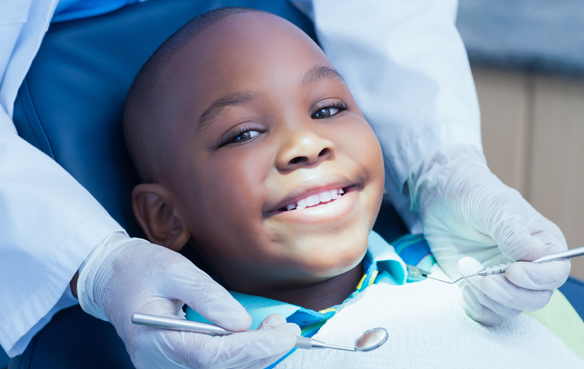 Parents and guardians are encouraged to bring their children at an early age to have their gums and teeth checked. Snoring can seriously affect you and your partner's health and lifestyle. Find out how we can help you. A visit to the dentist can be a daunting experience for many patients. Our dental team can help you every step of the way. Our mission is the creation of beautiful, healthy smiles for our patients. 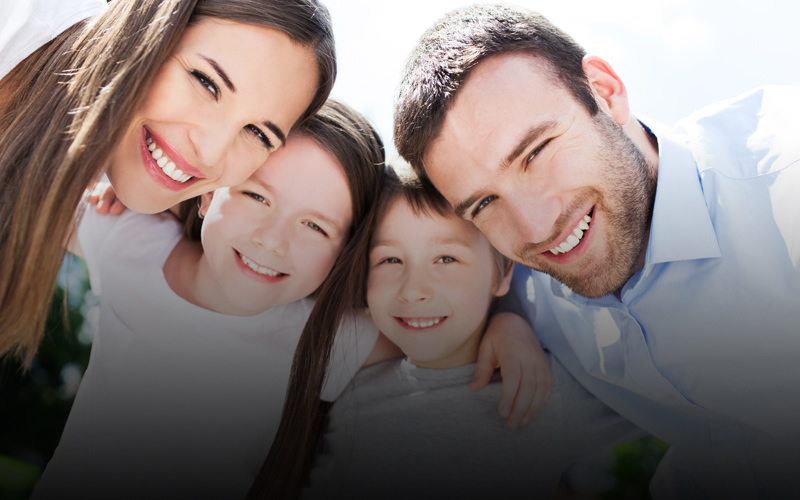 We offer private dental solutions for the whole family using advanced dental techniques and state-of-the art equipment. The Dental Gallery is conveniently located on The Mall in central Ealing, and is just a short walk away from Ealing Broadway train station and Ealing Broadway Shopping Centre.